239 available yachts at this destination! The Caribbean has long been the globe’s yachting hub, a fact that should not at all be surprising. Luring charter guests from all over the world especially in the winter time when most of the northern hemisphere lacks warmth and sunshine, the Caribbean are one of the most fantastic regions to spend a memorable charter vacation thanks to an abundance of anchorages for your luxury yacht, whether you are looking to dock in a lively port of call or a more remote location. Discover each Caribbean destination of your choice with Sunreef Yachts Charter! The Leeward Islands are a chain of islands in the northern Lesser Antilles. A luxury charter vacation in the Leeward Islands is unparalleled and thanks to a multitude of options, everyone will find something for themselves. Choose one of our luxury mega yachts, luxury catamarans or luxury powerboats to fully experience the Leeward Islands. Your Captain will sail to many beautiful and remote locations accessible solely by sea because of surrounding volcanic landscape. Visiting the Leewards with Sunreef Yachts Charter gives you a unique possibility to spend the time of your life in such locations as Anguilla, Antigua, Saint-Kitts and Nevis, Guadeloupe, Saint Barts or Saint Martin. Hop onboard and let us show you paradise! South of the Caribbean Leewards is a group of islands called Windward Islands. This archipelago is comparable to a necklace of small jewels rimmed with luxurious emerald bluffs and immaculate powdery beaches. 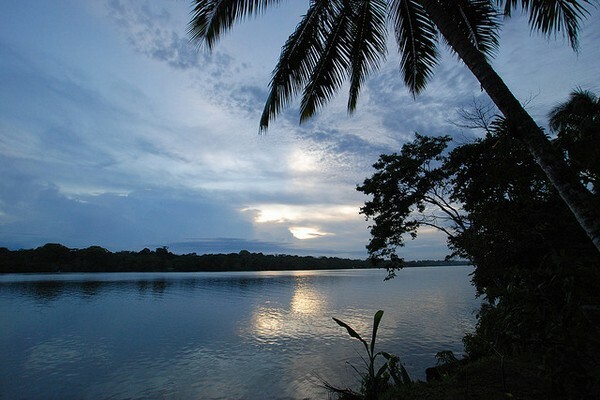 This tropical paradise is yours to discover during your fantastic luxury retreat. Our crewed yachts are the best way to travel from one port of call to another without compromising style and comfort. Choose a charter catamaran, a luxury mega yacht, a sailing yacht or a luxury powerboat to embark on a wonderful adventure in Martinique, St. Lucia, St. Vincent and the Grenadines, or Grenada. 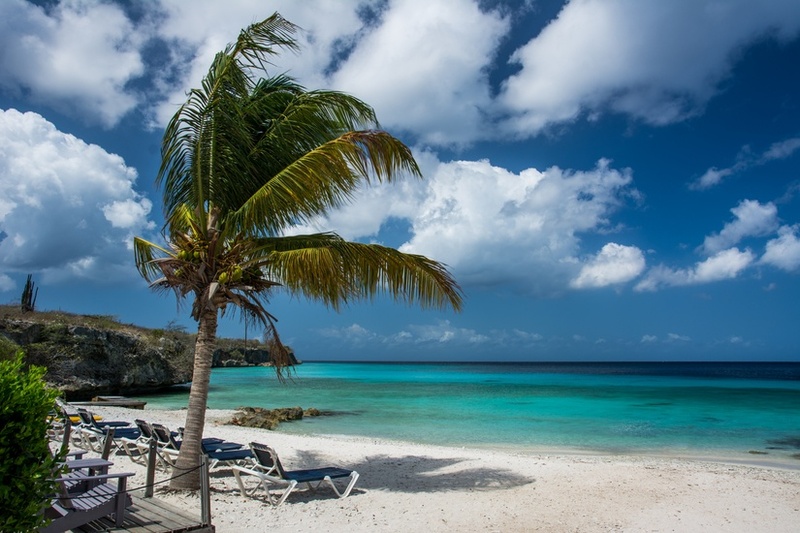 In the northern part of the Lesser Antilles are two archipelagos: British Virgin Islands and United States Virgin Islands, both featuring uninhabited islands and cays for a relaxing holiday of lounging in the sun, swimming, snorkeling and diving. These grounds call for beachcombing under swaying palm trees and discovering fresh island meals consisting mainly of daily catches, local fruits and vegetables as well as spicy herbs. 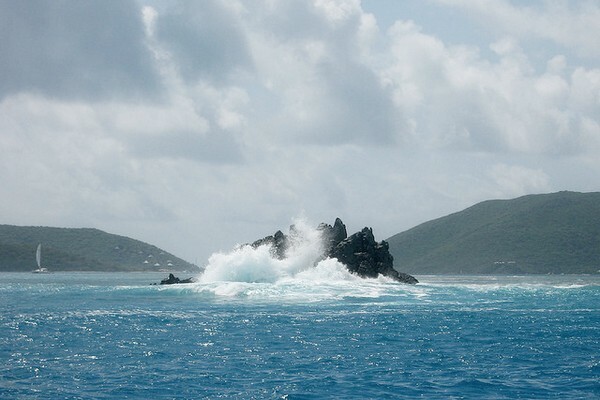 Let Sunreef Yachts Charter take you on a whimsical adventure in the BVI in Anegada, Jost Van Dyke, Tortola, Virgin Gorda or in the USVI in St. John or St. Thomas. 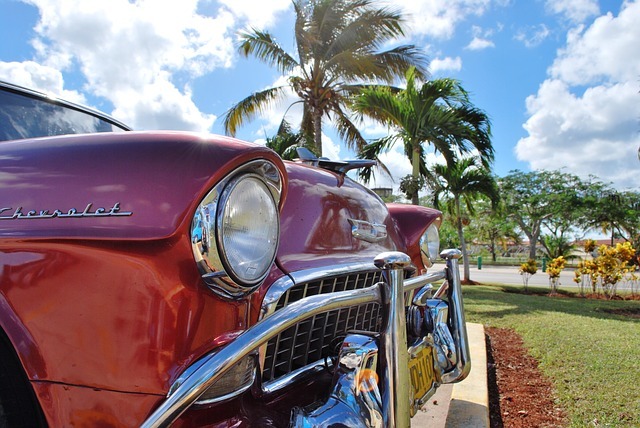 Rich colonial architecture, impressively maintained, beautiful, old cars and some of the world’s finest beaches all makes for an unforgettable trip. Add to it all pervasive friendly and vibrant atmosphere,, salsa music and a scent of cigars and you’ll have Cuban feeling in gist. 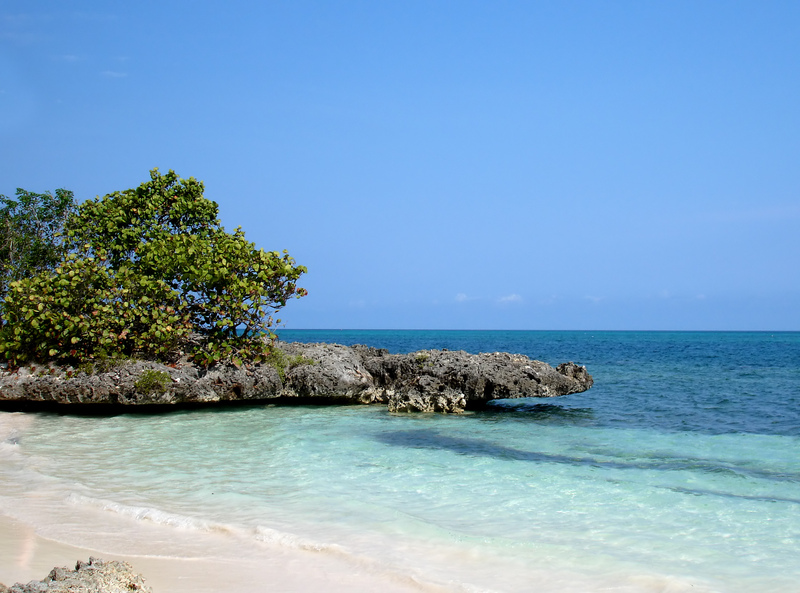 Choose a luxury motor yacht, go to Maria La Gorda and enjoy what Cuba has to offer in terms of a wildlife experience. Pritine, secluded beaches, a plethora of diving spots, coral canion and caves, this is a bucket list spot for any avid diver or a beach relaxation aficionado.